I am testing out a new free service from ‘Unlock.fm’ where you can download my mixes for free. To get this first special ‘Fuzion Four Records Promo Mix‘ please click the image on the left-hand side of this post. Once I get more familiar with the new services and all it’s features, I will be able to add videos and individual tracks. Watch this space for more news. This entry was posted in News and tagged free download, lee martin, mixes, trancefamily, unlock.fm. Bookmark the permalink. Well, it’s holiday time…time to forget about work, enjoy the sun and get your fill of great music. 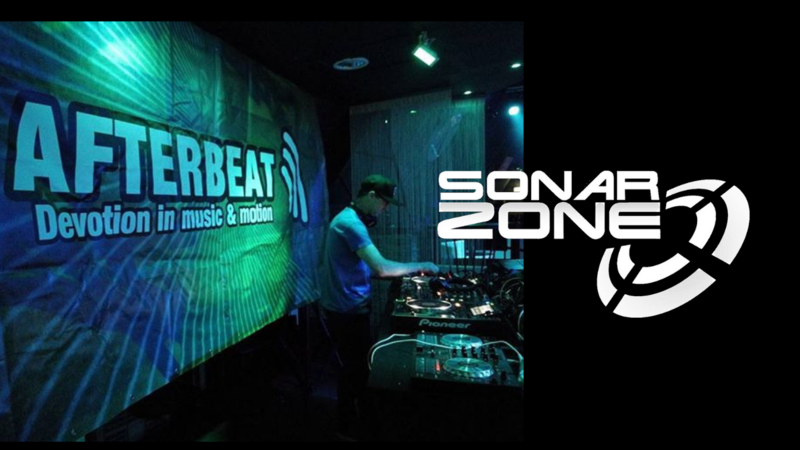 Before you leave home, make sure you download the latest Sonar Zone podcast which is now available on itunes. To get your free download click the image below. Now you have your music sorted….get your cases packed – don’t forget the sun-cream. This entry was posted in News and tagged 2nd Phase, Chris Metcalfe, Critical overload, Dave Correa, Dub Tek, free download, holiday, Infrasonic, iTunes, Komplex Sounds, Leolife, Liam Wilson, mixes, podcast, Solis & Sean Truby, sun, sun cream, trance. Bookmark the permalink.